Sore muscles are very common for athletes, for people working out hard in the gyms or for all the people with some mild or severe injuries due to any hard work. There are numerous techniques through which the sore muscles can be treated and cured but the natural remedies would provide some promising and high impact results. If you are suffering from sore muscles due to any gym injury, or due to any other reason, here are some amazing remedies and cures which would surely get you rid of the pain and suffering. Stretching is one of the coolest and promising ways which would get you fit and fine soon. If you have sore and jammed up muscles due to any reason, stretching would help you relax and calm the soreness of your muscles soon. Even after heavy workouts, the gym trainer prefers and suggests performing stretching and getting all the sore muscles get free. Try performing stretching exercises for your arms, legs and make your body free from the pain of muscles soreness. Drinking a lot of water would retain and balance the content of water in your body and would make you a bit free from soreness. Keeping your body hydrated and full of water would accompany your fitness regime and would make you feel fit and active. 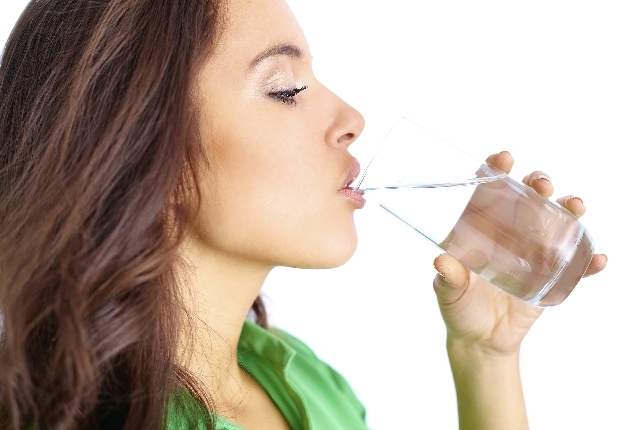 After workouts if you feel soreness in the muscles, keep highly hydrated and drink a lot of water. This would calm down your pain and soreness and would flush pout the toxins and harmful bacteria out of your body.try this remedy and we assure you would simply get rid of the soreness soon. Warm baths are capable of reliving the muscle soreness in minutes. If you are facing heavy soreness in the muscles post workout, try to sooth and calm your muscles using this cool and effective remedy. Warm baths with Epsom salt water would relax and rejuvenate all your sore muscles and would make you feel immensely free. Try this amazing remedy and make your body feel relaxed and calmed. Massages never fail to get anyone in a good mood and rid of pain. People prefer massages for general relaxation and also for battling any pain and soreness. There are numerous spa and massage parlors with highly effective and experienced masseuse who would simply make you forget the soreness and pain. You can also try massages at home with some amazing oils and can get free of the sore muscles. 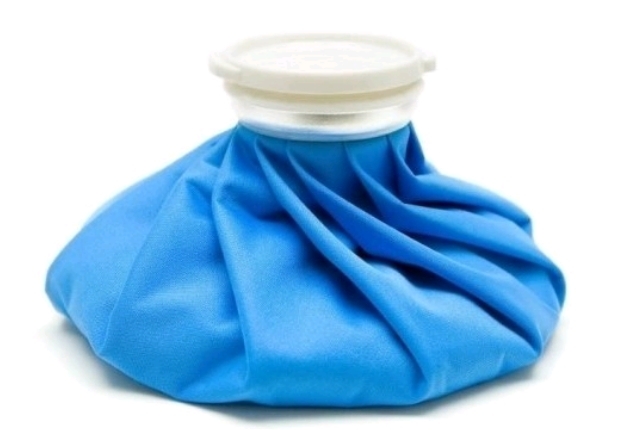 Hot/ cold compresses work wonders on almost any type of soreness and bruises. Consider cuts, bruises, sore muscles, painful cramps or any such condition, the hot/ cold compress treatment would make you feel relieved and relaxed. You can try this amazing remedy of treating the sore muscles with hot/ cold compresses and get relaxed. What can work more amazingly than the protein content and intake for sore muscles? The best remedy to get relieved from sore muscles and painful body is the protein shake which would simply make you get you relaxed and refreshed. 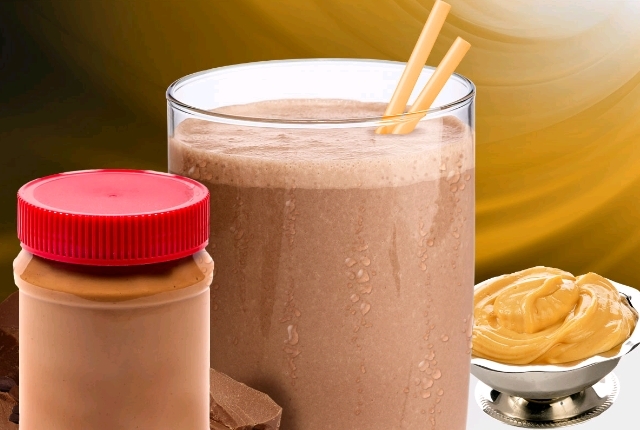 You can try drinking various protein rich smoothies and shakes which would make your muscles fed well and relaxed. Try this cool and amazing remedy with banana, egg, milk and such shakes which would make your sore muscles relaxed for sure. Resting is an appropriate thing you can do while you have sore muscles. Proper rest helps the sore and heavily worked out muscles to calm down easily. 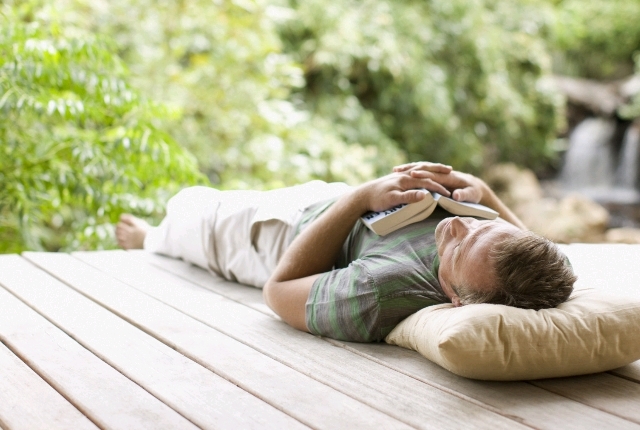 Taking proper rest would simply calm down and make you muscles get relaxed. Take proper rest for few hours after working out and also sleep well and for adequate hours at night to battle the muscle soreness. Ginger is an amazing ingredient which has properties to fight and battle muscle soreness quickly. Ginger water regular in the morning would get you rid of muscle soreness and many other issues soon. 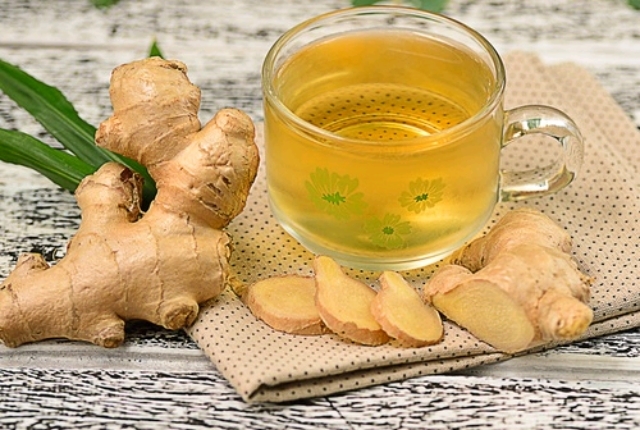 Drink warm ginger water daily morning and get amazing results on your sore muscles. The healing and reliving properties of ginger would fight the soreness, pain and trouble of sore muscles soon and get you pick up you workouts regime with a blast. 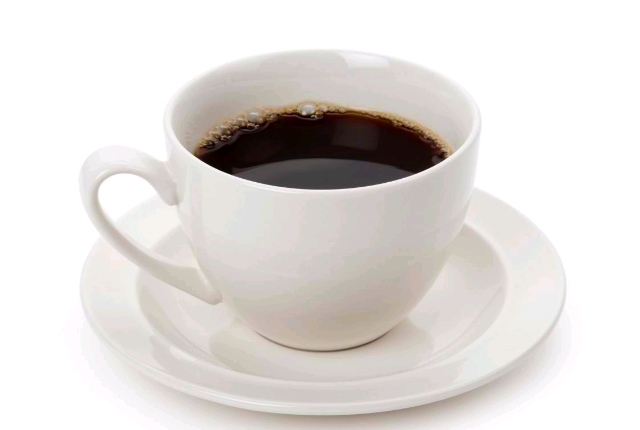 Caffeine is considered to be one of the coolest remedy for sore muscles. The warm and relaxing tea or coffee would make your sore muscles repaired and heal soon. You can consume a warm cup of coffee or tea as per your choice to get your muscles free as ever!